Welcome To Chad Crews Programs! Hello and thank you for visiting Chad Crews Programs! 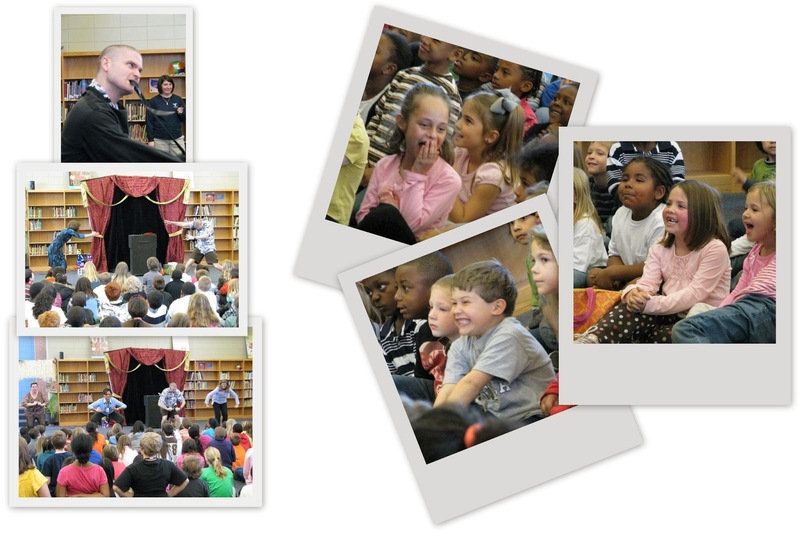 If you are looking for quality, educational, and entertaining programs for elementary, middle, and high school students then you have come to the right place! 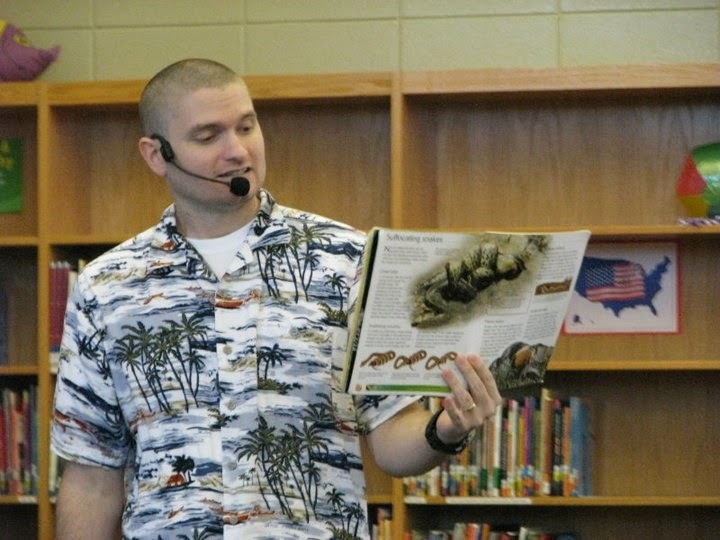 Chad uses his years as a middle and high school educator to create programs that inspire your students to read and use their media center. 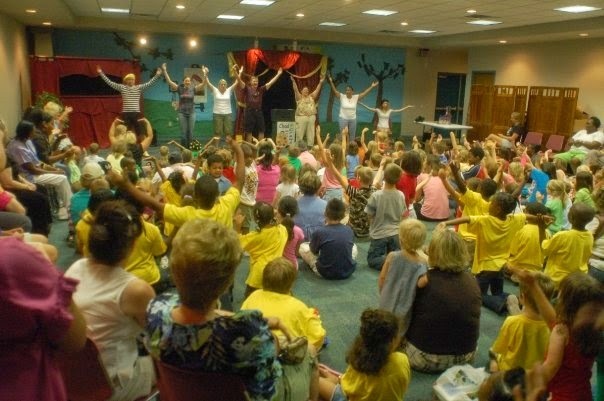 During the summer, Chad takes his programs to public libraries all over the Southeast for the Vacation Reading Program! Click on the appropriate title below to find out about the type of program that best fits YOUR needs!